Attention Community Organisations. Need a meeting space? The Cabana @ Jacaranda Ave is a medium meeting space containing a desk and lounges with seating for 7. It is a counselling room but it could also be a small meeting room for families. Air conditioned. For more information about Jacaranda Ave Room Hire, phone 4987 1331 for bookings / enquiries. 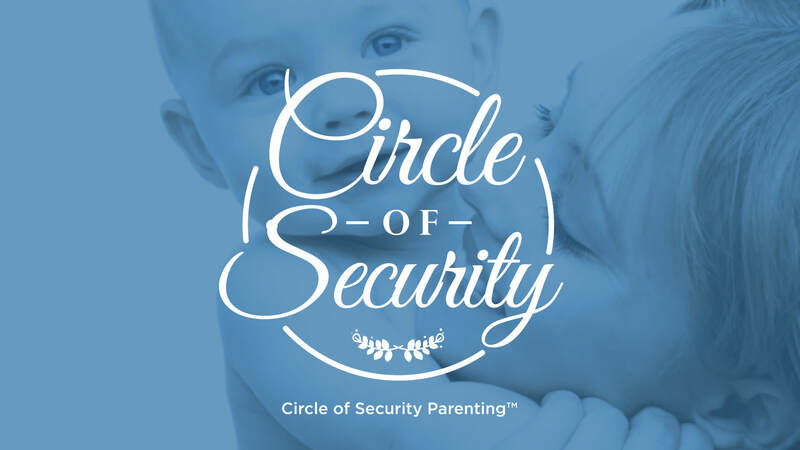 A program designed for parents with young children that helps us understand the concept of and develop ‘secure attachments’. 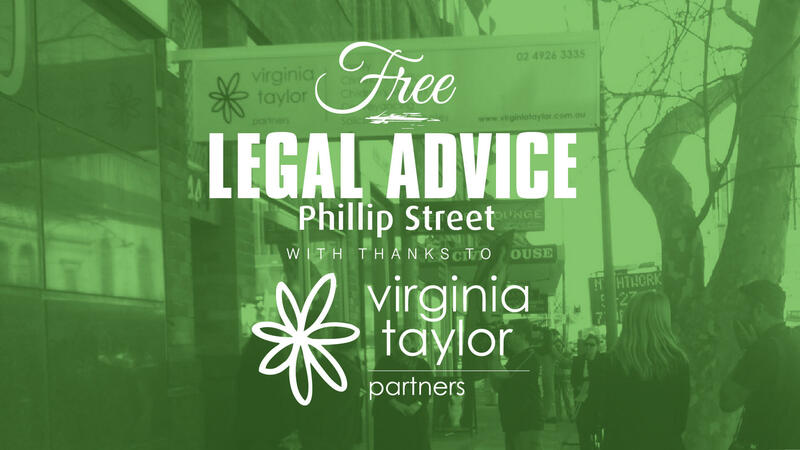 Free legal advice at 5 Phillip Road. Bookings essential. It can be tough to get kids excited about homework! Send them to Homework Group where homework is FUN!! The Sandwich Club aims to feed school kids who come to school without breakfast and/or lunch. Feeding hungry tummies one sandwich at a time!